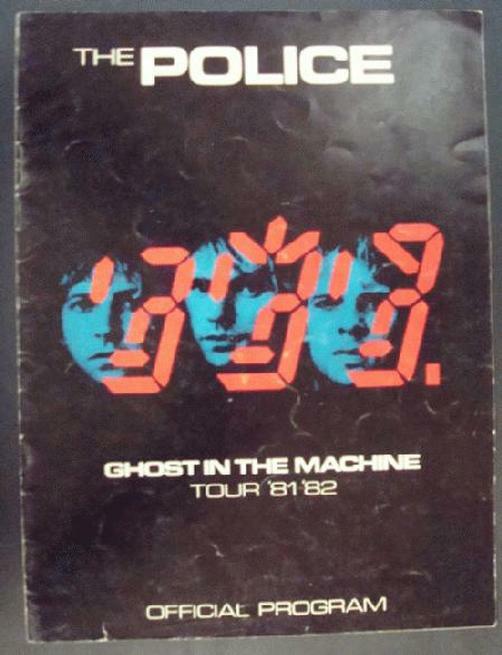 Original tour program for The Police Ghost in the Machine tour from 1981. Visible crease on cover. 9 x 12 inches.